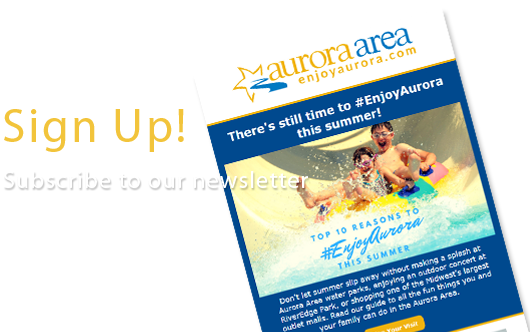 If you are looking for the perfect destination for holiday family fun, look no further than Aurora, Illinois! 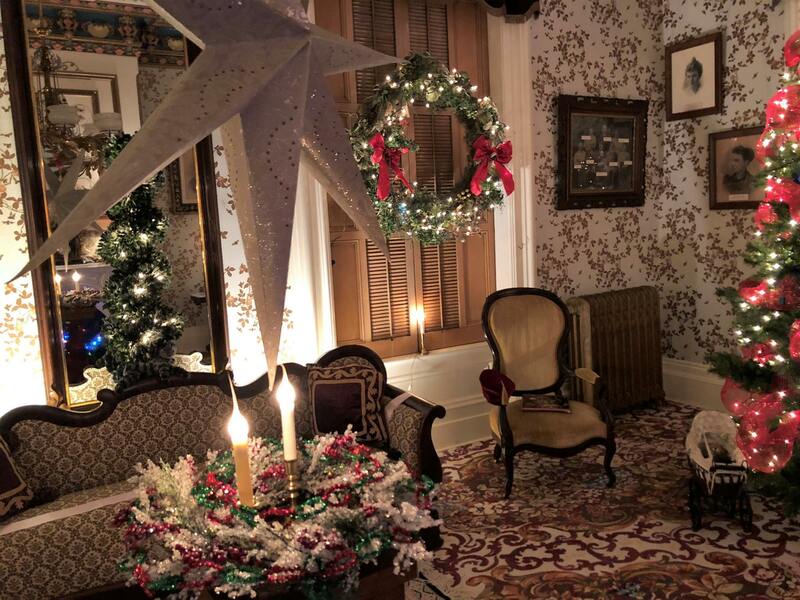 Along with the traditions everyone knows, like Aurora's Festival of Lights @ Phillips Park or Blackberry Farm's Holiday Express train, there is one lesser-known treasure I'd like to share that combines the holiday spirit with the unique history of the second-largest city in Illinois: the Tanner House. 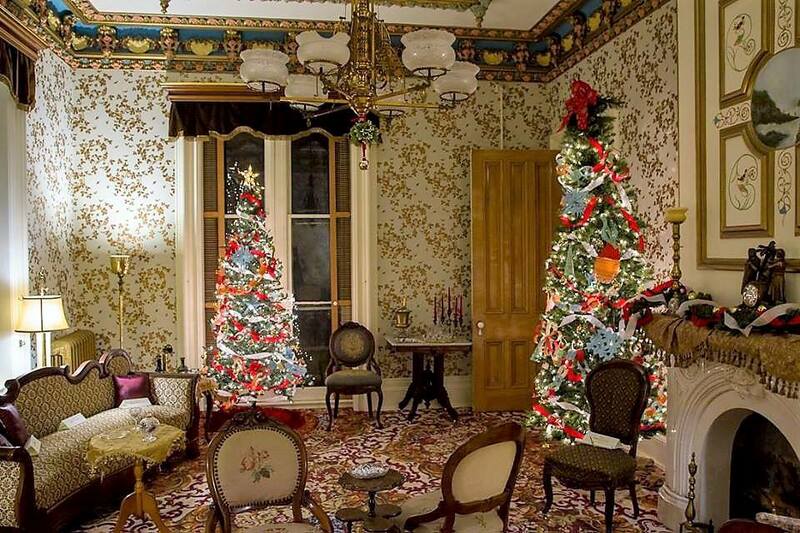 As a volunteer docent at Aurora Historical Society's Tanner House, I often tell visitors that the best time to see this 1859 gem of Italianate architecture is in December, during the annual decorating competition, when local groups and individuals compete for bragging rights. There is nothing quite like seeing a home from the Victorian Period all decked out in its best holiday finery to put everyone in the holiday spirit! William and Anna Tanner were some of Aurora’s earliest residents. William came to Aurora in 1835 and worked as a surveyor, both in Aurora and Chicago. He was sometimes paid in real estate, which became quite valuable as these areas were developed. The Tanner Family also ran a hardware store in downtown Aurora for generations. I especially love the story of how Mr. Tanner wrote to Miss Anna Plum Makepeace in 1840, unexpectedly proposing marriage. Anna responded that she had barely heard from William since he had left Watertown, New York five years prior, to live in the "wild west." She asked for no less than five letters of recommendation from the area's leading citizens. She must have liked what she read. William Tanner soon returned to New York to fetch her and a beautiful piano that is still in the house where they raised nine children. In 1857 the Tanners built the grand home at the corner of Oak and Cedar Streets in Aurora, after living first on a farm north and west of the city. They built the home ready for the gas lighting that Mr. Tanner knew would be the wave of the future, and you can still see some of the gas fixtures. You can view this beautiful piece of history in all its holiday magnificence from December 9th through 30th, Wednesdays and Sundays from 1 to 4 p.m. and Fridays from 4 to 7 p.m. Little girls will especially love the Frozen theme in the downstairs bedroom. For a humorous take on the holiday theme, visit the "extraterrestrial" library complete with alien elves. The parlor of the Tanner House will feature vintage photography thanks to Historical Society President, Mary Clark Ormond, and visitors can use the photo booth for modern-day selfies. There will even be a gingerbread house modeled after the Tanner House itself, thanks to Rachel Rose Bee, a new AHS volunteer. Learn more at aurorahistory.net. For those who are bringing children to Aurora to make holiday memories, be sure to stop by Blackberry Farm. Blackberry's Holiday Express train will be running Fridays, Dec. 7 & 14 from 5 to 8 p.m. and Saturdays and Sundays December 1st through 16th from 2 to 7 p.m. Tickets are $7 and can be purchased online or by calling 630-859-8606. You are also certain to find great family fun at Abbey Farms, where you can hunt for a Christmas tree, then enjoy some cider or hot cocoa, plus a little shopping on-site at the Pine Tree Cafe as well as at nearby destination outlet mall, Chicago Premium Outlets. Plan to spend the night in Aurora so you can enjoy dinner at one of the region's outstanding restaurants and then enjoy some of Chicagoland's best large musical theater and a festive, holiday atmosphere with a visit to see The Wizard of Oz at Paramount Theatre. There is no place better than Aurora to make lasting memories with your family during the holidays! Deena Bess Sherman is a contributing writer to the #EnjoyAurora blog.